1. The Bill for the City of Coventry, - to Mr. Recorder, &c.
3. 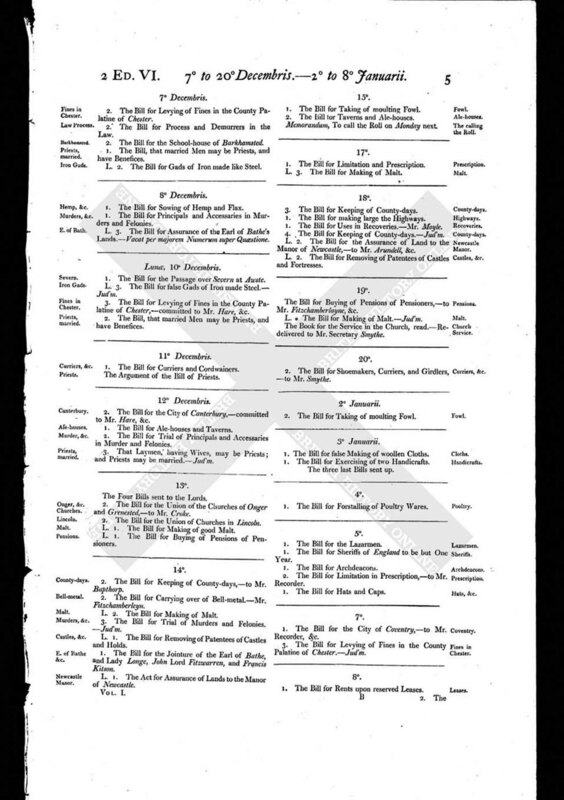 The Bill for Levying of Fines in the County Palatine of Chester. - Jud'm.